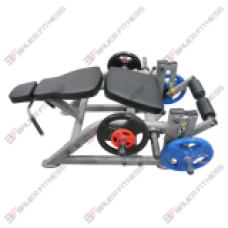 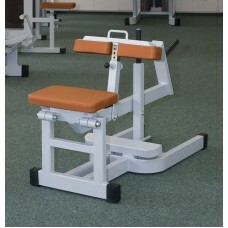 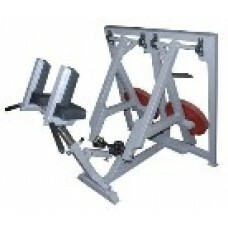 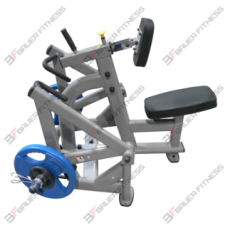 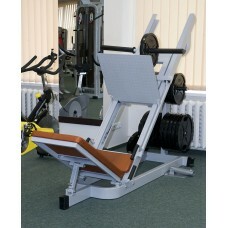 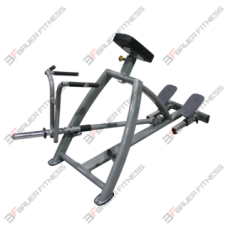 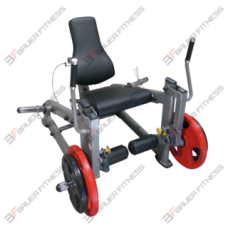 Ab CoasterThe Ab Coaster combines the simplicity of the ab crunch with the effectiveness of the hang..
Hack SquatThis Hack Squat machine comes with the correct biomechanics to allow varied user levels to..
Leg PressThis plate loaded leg press is easy and comfortable to use, allowing athletes to push heavy..
Multi PressMulti press offers a great position for athletes to carry out heavy shrugs, deadlifts, ch..
Power RunnerThe Power Runner targets all the muscles of the leg in one movement. 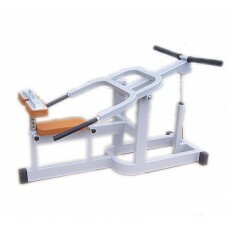 It is ideal f..
Skating Power PerformanceOur power skater will help for all athletes to develop proper skating techn.. 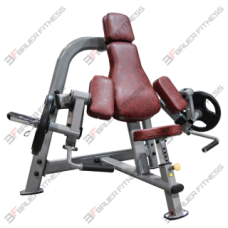 Seated Calf RaiseThis seated calf raise can be adjusted to suit any height athlete. 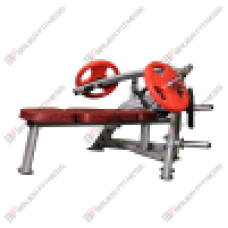 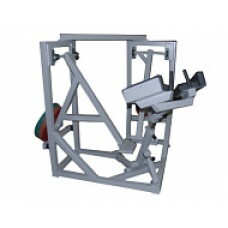 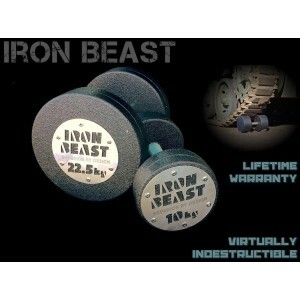 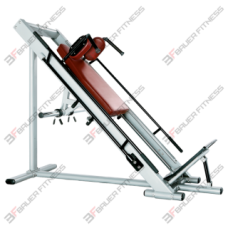 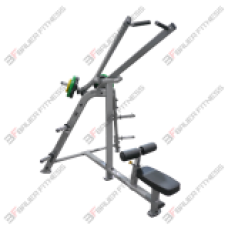 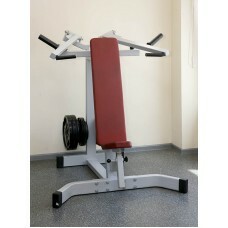 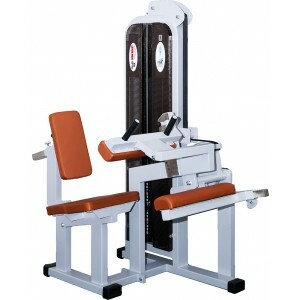 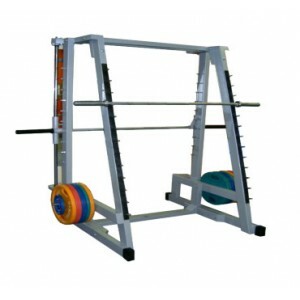 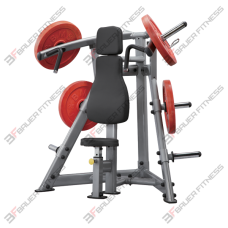 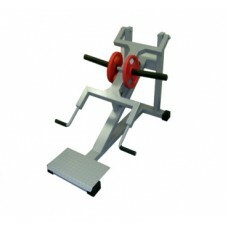 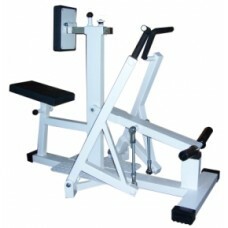 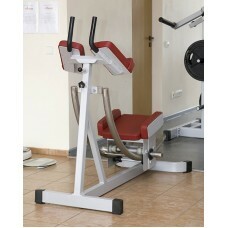 Quick safe..
Smith Machine/Squat RackThe Smith Machine has a walk-through design at a 7-degree angle to follow th..
FRAMEFinishing: electrostatically applied powder coatingColour: metallic silverOval tubingHAND GRIPS..